How To Do Gyaru On Holiday – Travel Tips! It’s that time of year when we’re jetting off around the globe, and enjoying the (hopefully) sunny destinations. There are so many places that I want to tick off my travel wishlist and after coming back from Japan just makes me want to go again! I aim to go on at least one holiday a year so you could say that I have experience with travelling, and being gyaru on holiday is a bit more challenging. 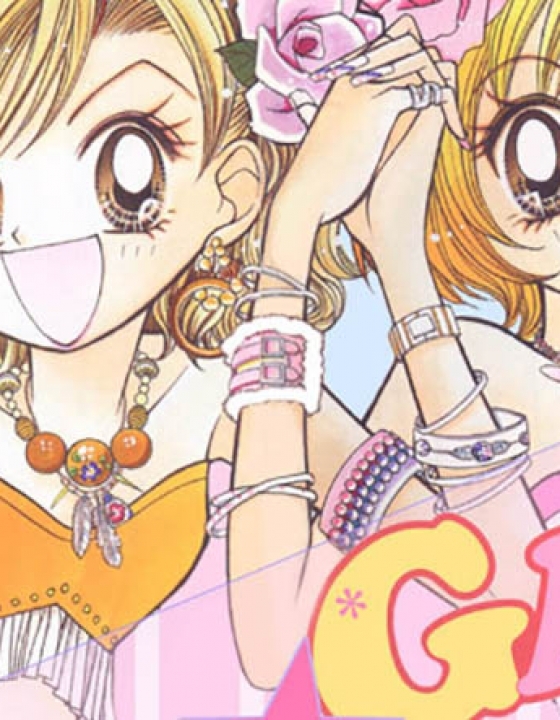 I mean, we have to think about all of the awesome outfit ideas and the accessories to go with it, as well as figure out which styles of gyaru to pack! 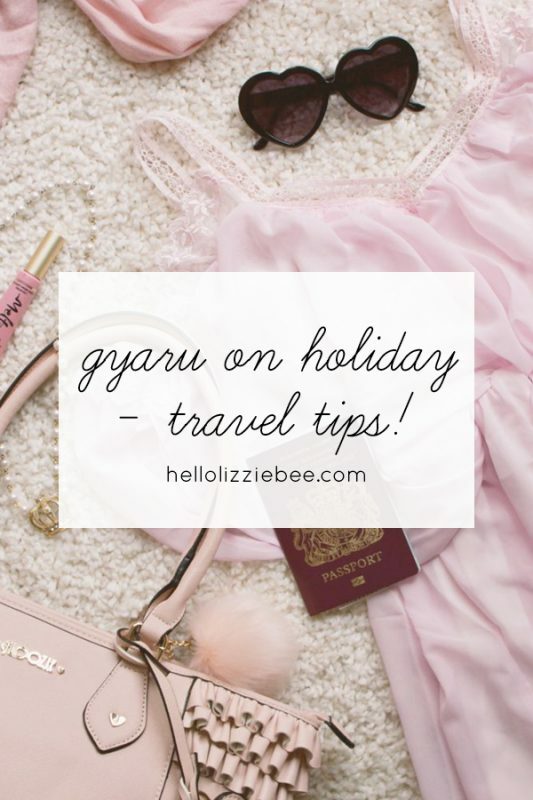 Below is my list of gyaru holiday tips to get you prepared for your summer escape. Hope it helps! 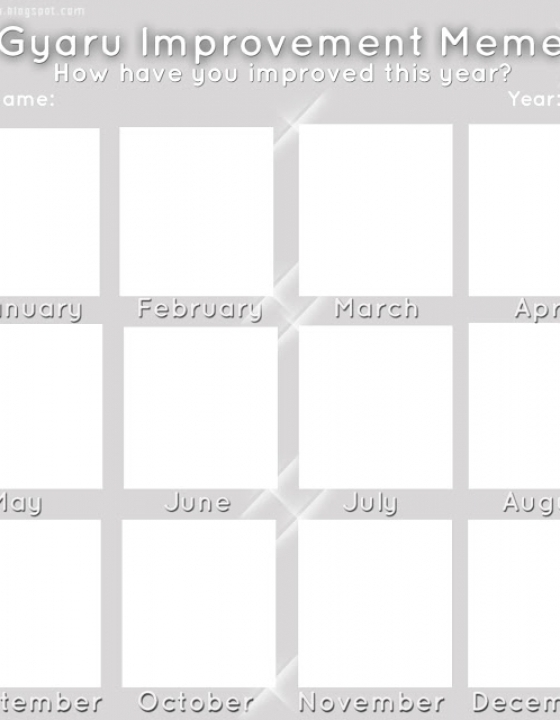 My first tip is to plan ahead! I cannot stress how important this one is, and I have first-hand experience of what it’s like not to plan ahead. I ended up spending so much money on “Next Day Delivery” and the things I bought could’ve been a lot cheaper (and nicer) elsewhere if I had thought about it sooner. The best way to plan ahead is to first figure out what the weather is like where you’re going, how much walking you’ll be doing and what other activities you’ll be doing. If you’re going hiking then those gorgeous heels will probably not be the best option. Knowing what you’re doing can seriously affect what you pack and will help save lots of time and energy. This is one of the most difficult things for when you’re into gyaru and want to go on holiday – how the hell are we supposed to pack light?! For this I take inspiration from my “one item five ways” posts and try to create as many outfits as I can with one or two items. I aim to create at least two outfits for one thing. Another key thing is to only pack what you need – that means taking travel-sized toiletries or a maximum of three pairs of shoes. This is so important and saves you a lot of time! I never wear makeup on the day of travelling because more often than not I would wake up super early to put lashes etc on, only for it to look like a right mess later when I find myself falling asleep in the commute. Save your makeup time for when you’re either at your hotel or on the plane. Base makeup – foundation, contour kit, and maximum two blushers. 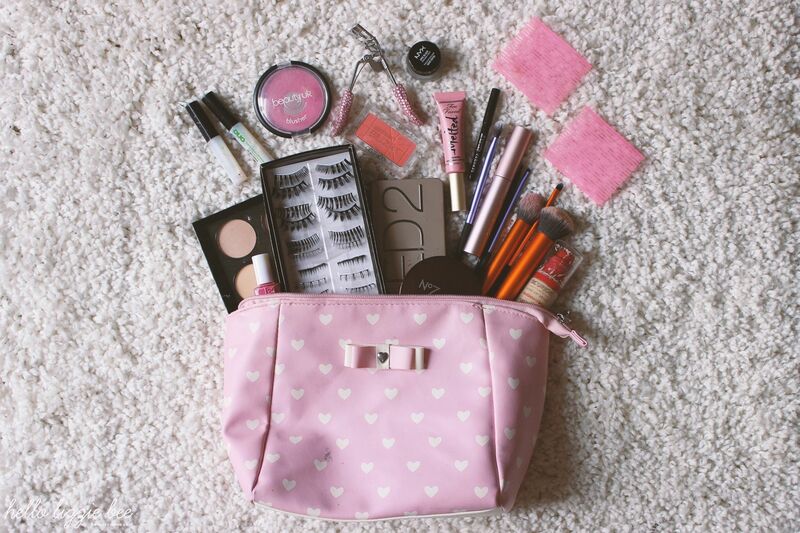 Makeup brushes – try to take as little of these as possible, and just clean them regularly. As you can see, I do take a lot of makeup. If I could cut this down, however, I’d recommend only take two pairs of very different false lashes and maybe a much smaller eyeshadow palette and contour kit. For those who wear circle lens, I’d suggest only taking two that create two very different looks (i.e. one for a dramatic look, and another for natural everyday appearance). Duty-free places usually sell travel-sized solution which is a lifesaver if you haven’t already packed one. Some countries don’t like using cards and charge a ridiculous amount when you want to use an ATM, so I’d always advise taking some cash with you and only use your card for emergencies. If you’re travelling with luggage, put some cash in your suitcase and the rest in your bag. That way if either your bag or your suitcase gets lost then at least you have a little bit with you! This holiday is going to happen once so snap those photos! Who cares if you’re taking ages for that perfect shot – at the end of the day you’re going to look back and be happy that you have a little souvenir. 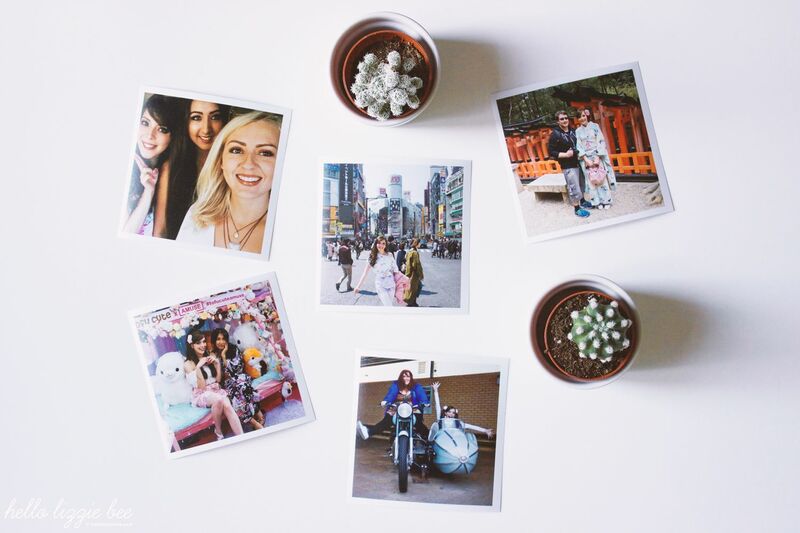 You can also print these out as polaroids with Printiki* – I’ve recently used them to print out my favourite memories, and I highly recommend them! You can get free shipping from them too with the code 35UG5MKX but shh, it’s a secret tehe! One of the things I love doing is trying to adopt an ‘everyday gyaru’ lifestyle when on holiday, and this is where my collections of Easy Gyaru Makeup & Hair Tutorials come in handy! I want to look good, of course, but I’d rather spend more time exploring than doing dramatic hairstyles. If in doubt, just straighten your hair and tease it slightly. Because I tend to snap a lot of photos on my phone when travelling, my battery depletes like no tomorrow so I always take a portable charger with me. This makes me feel a lot safer too because then I know that my phone is always ready if I need to make an emergency call. Not the plasters and medicine kind (although those are good too) but the gyaru kind. Whenever I go out for day trips I always pack with me eyelash glue, tweezers, lip gloss, a mirror and a small eyelash case for when your lashes fall off and you can’t be bothered to put them back on (you don’t want them crushed in the bottom of your bag!) I take hand sanitiser and moisturiser with me too to keep my hands nice and refreshing. And there you have it! 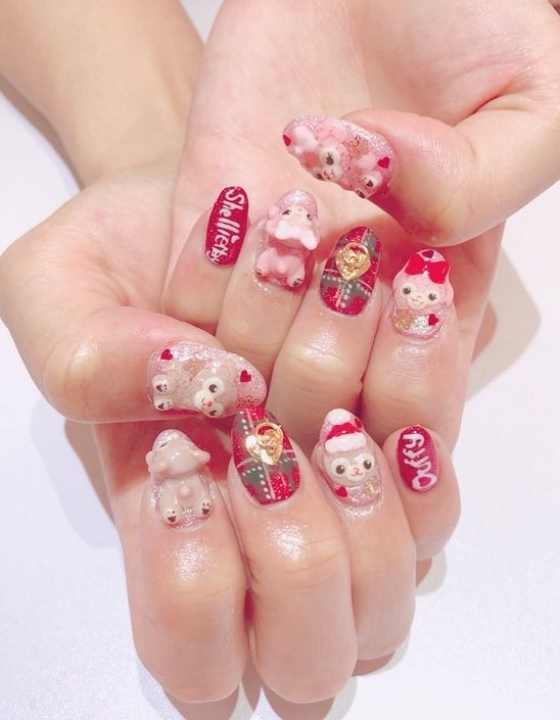 Those are my tips for any gyaru on holiday, whether it’s long-term or short-term. Let me know if you have any questions or if you have other tips for those going on holiday. *please note although this is post contains gifted items, I only post about those I would highly recommend from having a good experience with them. I keep it real on this blog – so no false advertising here! This was so helpful! I’m going on my first trip after doing gal next week and I’m stressed trying to figure out how to make it work.